© Meer10 Images . All rights reserved. 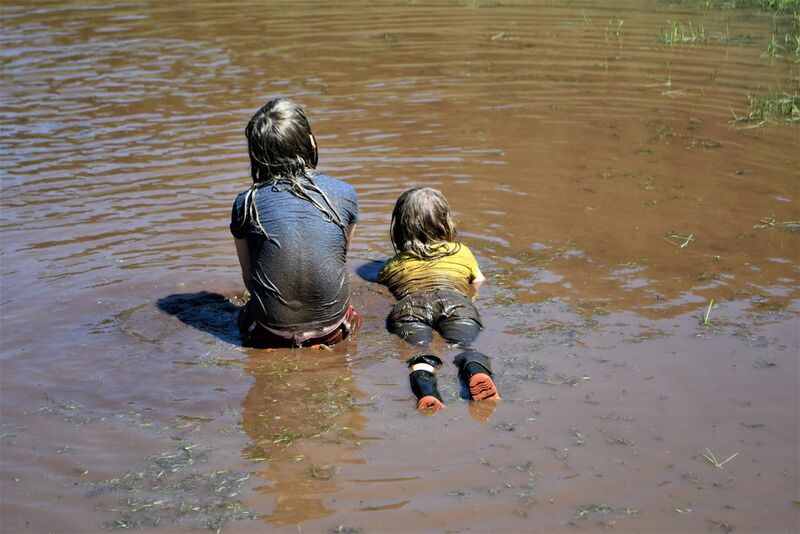 The girls went out on our Ranch to try and catch Butterflies .Somehow they ended up splashing in a muddy seasonal pond. But at least their boots are waterproof. Date Uploaded: April 26, 2018, 4:02 p.m.